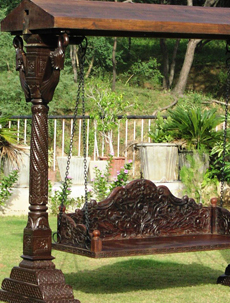 India Furniture are wholesalers of beautiful Indian Furniture. You will find exclusive collection of wooden furniture offering a warm look to any home with its unique design and quality. 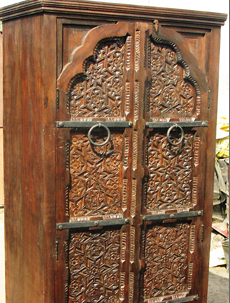 The collection includes Tables, Chairs, Cabinets, Swings, Wooden flooring, Mirror Frames, Carving Pieces, Boxes, Antique Doors and many more items. We are driven by our passion for furniture making. We strive to bring to homes across India, classic furniture that is different in quality, durability and design. 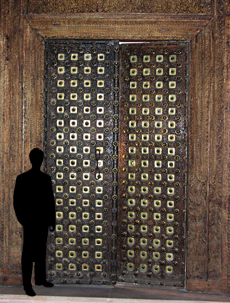 There is a huge collection of antique doors, swings which are global in appeal and facinate the modern world a lot.